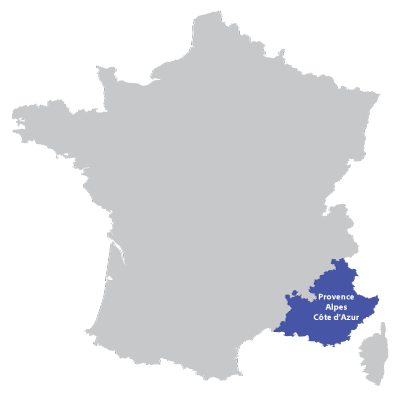 In the southern part of France, with the Rhone River on the west and the Alps to the east. 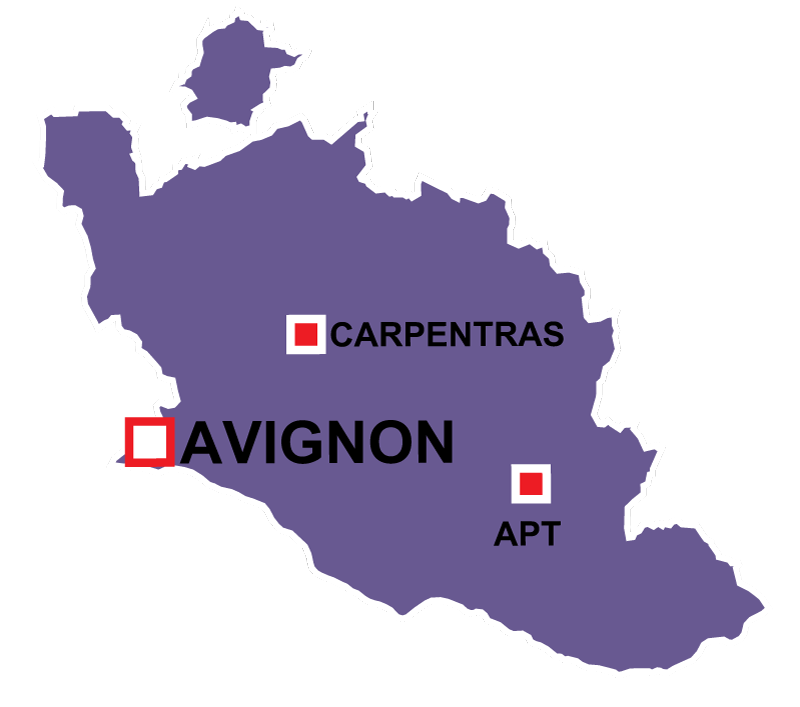 Home to the famous city of Avignon. The beautiful walled city of Avignon lays on the banks of the River Rhone. The city grew with the Romans one hundred years before Christ. Today the city is famous not only for the bridge but also for one of the finest theater festivals. In the center of it's 1 ha of landscape park with pool, Le Moulin de Souchires will seduce you by its charm and character and will bring to all the family the calm and comfort of living in the countryside. The evening, under the freshness of the arbour, Anca and Philippe will make you taste a local aperitif before sharing a convivial Provenal meal at the Table d'ôhtes. 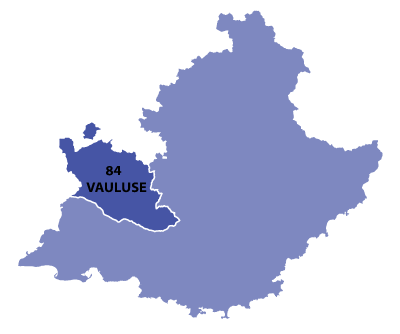 The offical web site for the Vaucluse, much info and photos about the area. Hopefully there will be an English version soon. However, this is still an excellent way to discover the Vaucluse.